Our range of products include street light timer switch 3 phase, multi time switch, dimmer timer switch, street light timer switch, time switch and astronomical time switch. We are one of the widely acclaimed manufacturers and exporters of 3 Phase Street Light Timer Switch. 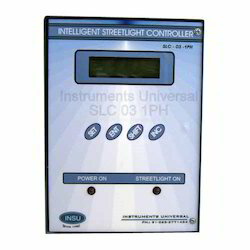 The offered three phase street light timer switch is very commonly used for the monitor and control of street light systems. Our exported three phase street light timer switch is capable of operating as per the monthly twilight settings. We are one of the well-known manufacturers and exporters of Multi Time Switch. The offered multi time switch is specially designed and fabricated for the automation of the street lighting systems. 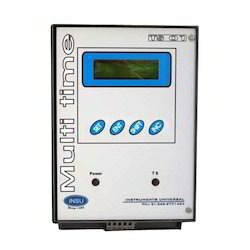 Our exported multi time switch is capable of operating at the preset on and off settings. The offered multi time switch is available at very cost effective market selling rates. Dimmer timer switch is specially designed for the customers who has less number of pols and still wants to save energy by dimming at late night. It is easy to install and needs no programming knowledge to operate. 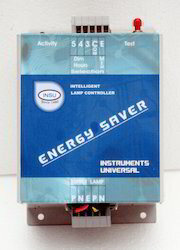 Dimmer Timer Switch is also very low cost product so, payback period is very less. True affordable and easy to install raged product for industrial and domestic use. Pleas contact us for more detailed literature and price. 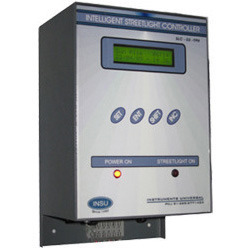 We are one of the leading manufacturers and exporters of Street Light Timer Switch. 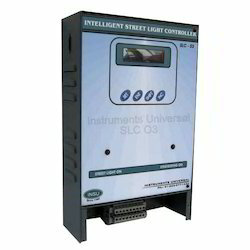 The offered street light timer switch is very commonly used for the automation of street lighting systems. Our exported street light timer switch is made from high grade components, sourced from very reliable and trusted vendors in the market. We feel proud to introduce ourselves as one of the well-known manufacturers and exporters of Time Switch. The offered time switch is a microcontroller based device which is used for triggering an action at the occurrence of an event. Our exported time switch is commonly used for lighting systems on streets and sign board operation on railway stations. We are one of the well-known manufacturers and exporters of Astronomical Time Switch. The offered astronomical time switch is very commonly used for the automation of street lighting system. Our exported astronomical time switch can be installed at any longitude or latitude. 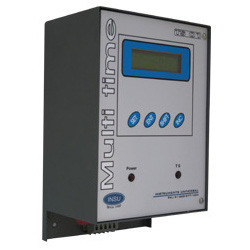 The offered astronomical time switch is capable of adjusting itself to the sunset and sunrise timings.